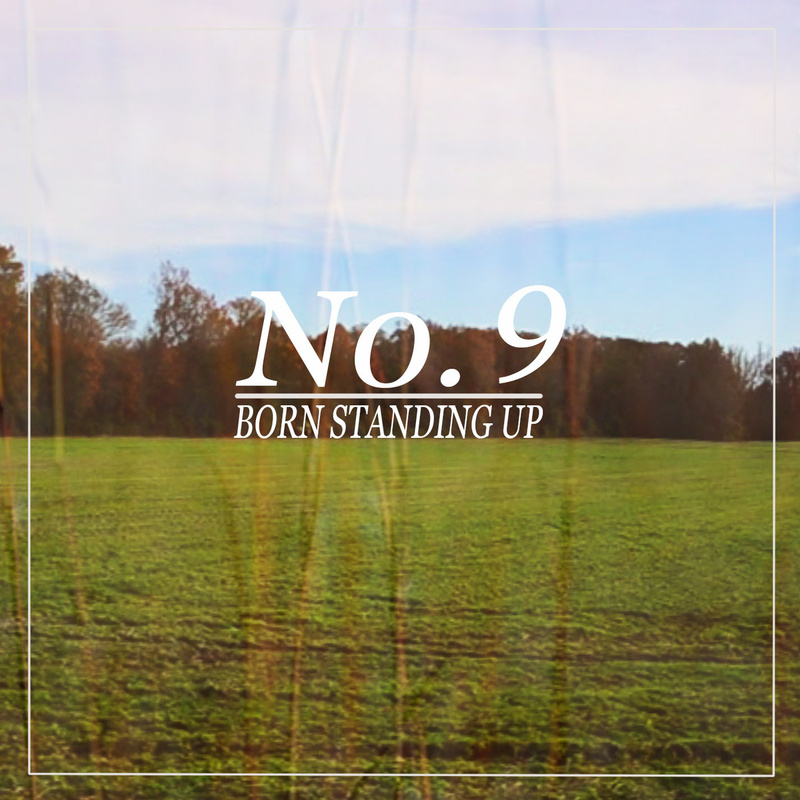 Supposedly prepping their self-titled debut, Born Standing Up note a release for this month but no definitive date has been set. With the band’s penchant for recording in odd locales and filming on-location videos, they should fit in well at next month’s Couch By Couchwest festival. Until then, download and watch the video for “No. 9” below. As a bonus, check out their CXCW-worthy videos recorded for Oxford Sessions here. Nice. an Oxford band I’m not familiar with. They formed after I moved away. Sounds pretty good.